Voicebrook solves reporting issues for Pathology laboratories; we help them save time, save money, and save lives with our proprietary software solutions. 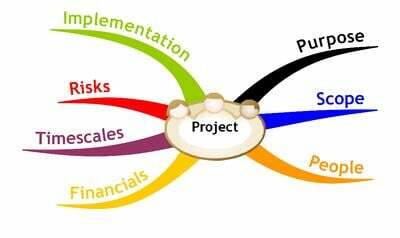 As a Project Manager, you would orchestrate the implementation phase of our solution. You will ensure that we deliver the right solution that meets their needs and timeline while working with our team of industry and technology experts. You will lead your implementation team in providing the most positive implementation experience for our clients. You have experience using software tools for functions like CRM (Salesforce), Documents (Google Docs, MS Office), Project Management (Central Desktop), and Expenses (Concur). Competitive compensation based on experience with medical / dental / life / disability / 401K. Are you ready to join our team and help take our company to the next level? If so, please fill out the form on the right side of the page and attach your resume. We can't wait to meet you!